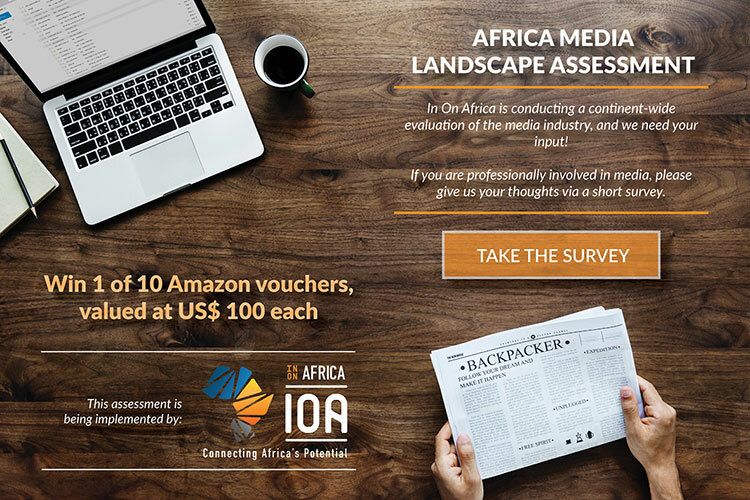 In On Africa (IOA), in collaboration with GroupM, is conducting research on the media landscape in Namibia. The research aims to understand the state of Namibia’s media industry, challenges and opportunities to guide the development of the industry. We would like to ascertain the views and thoughts of media professionals in Namibia. If this is you, please contribute to our research through completing our online survey: https://www.questionpro.com/t/ANnXqZdBUi . You could win 1 of 10 Amazon vouchers valued at US$ 100 each.